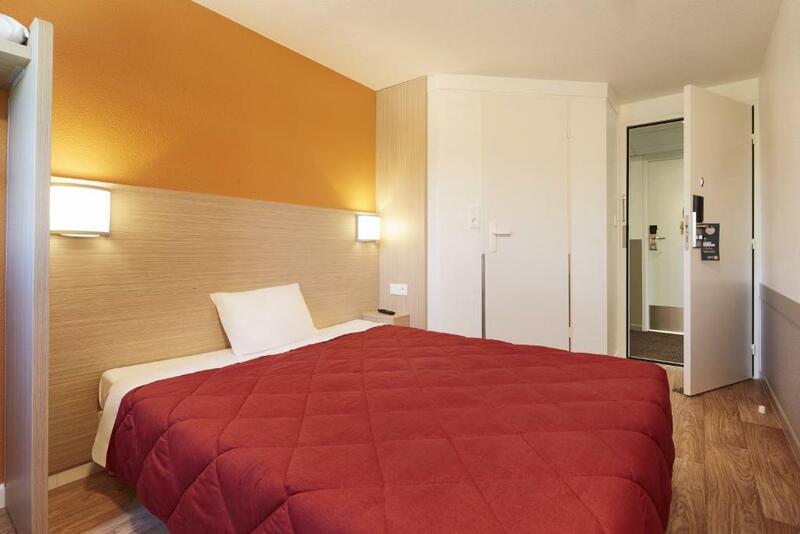 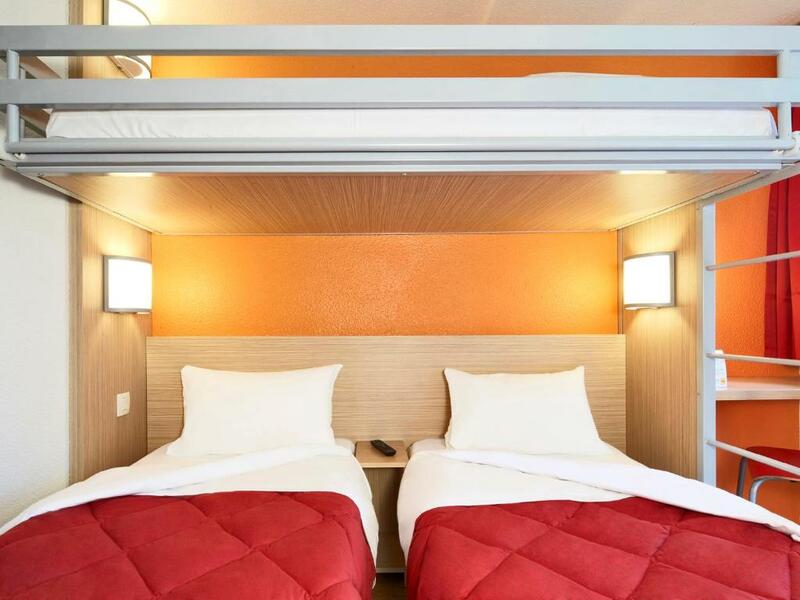 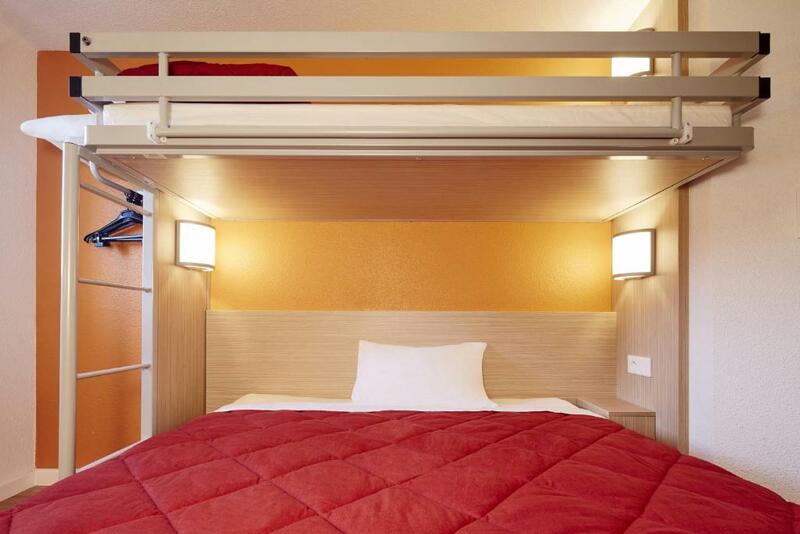 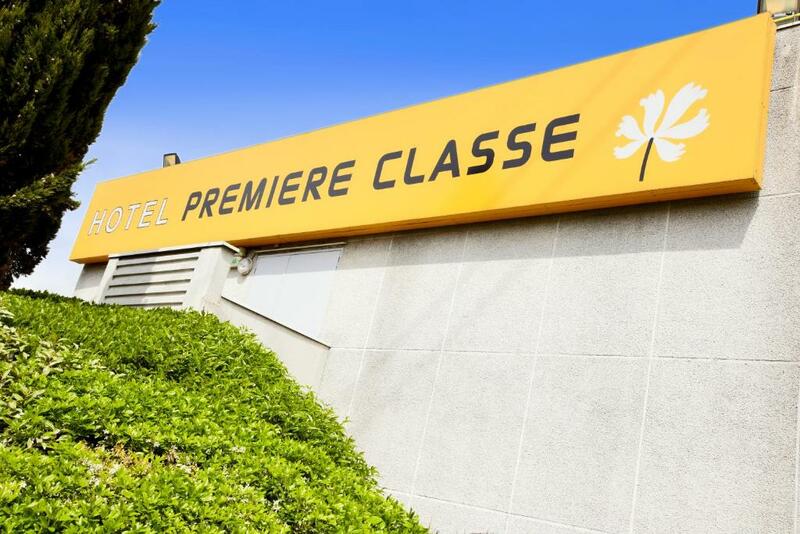 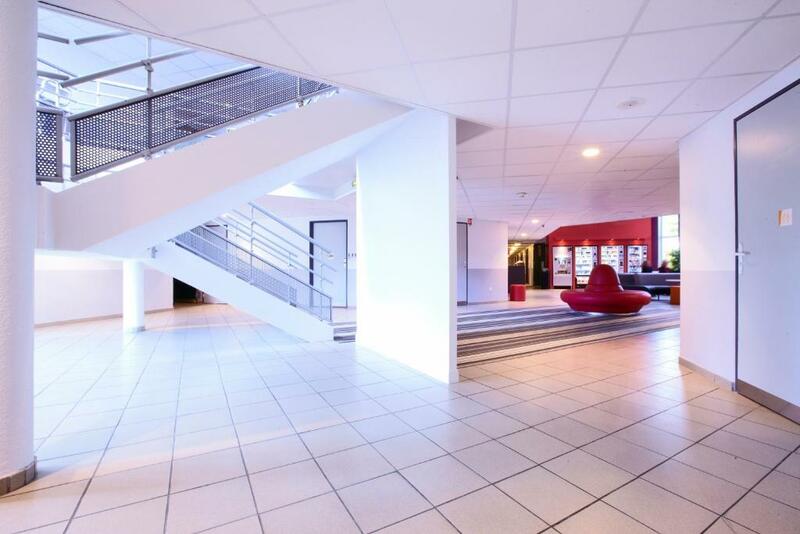 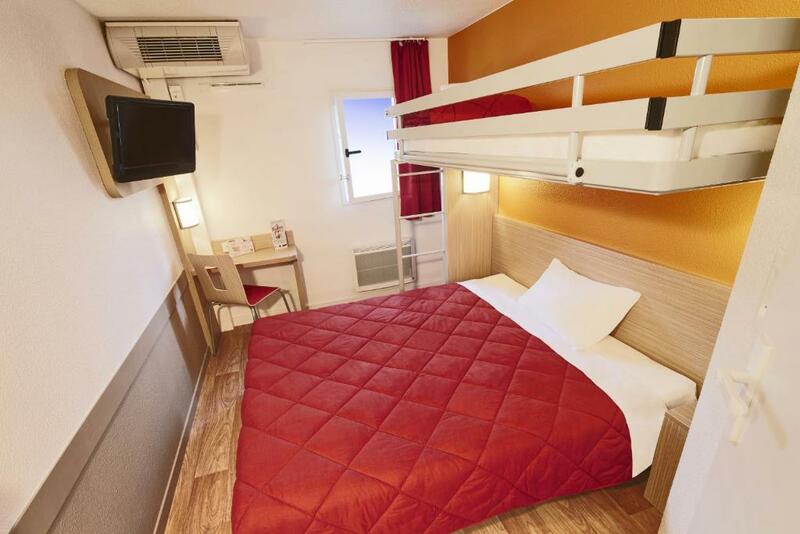 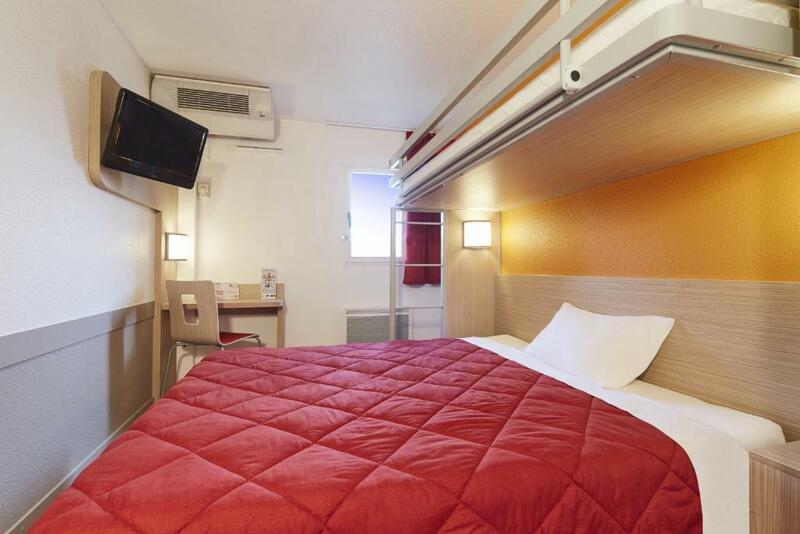 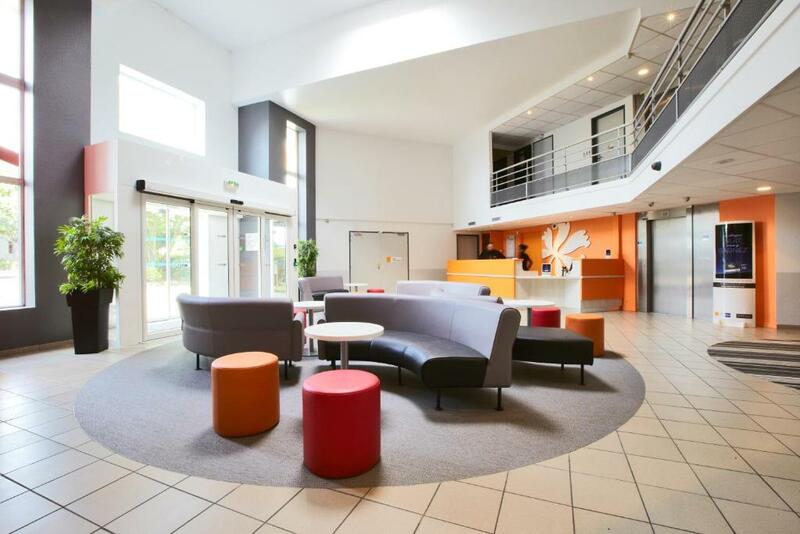 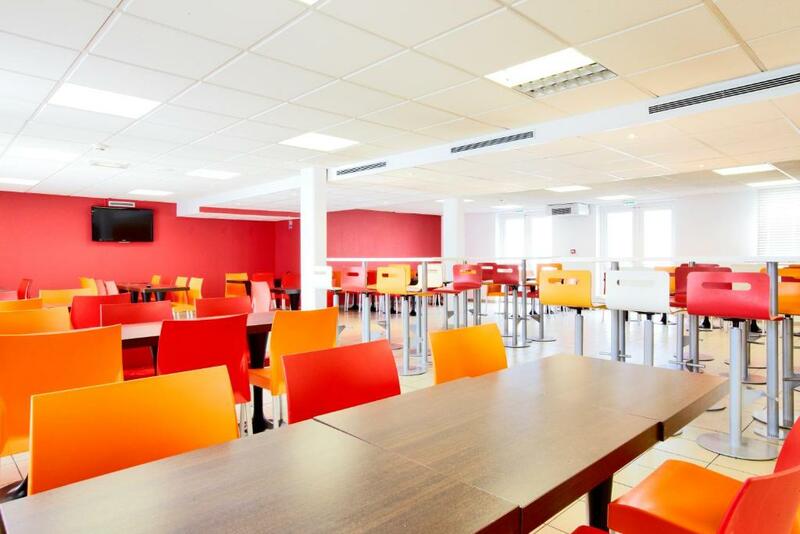 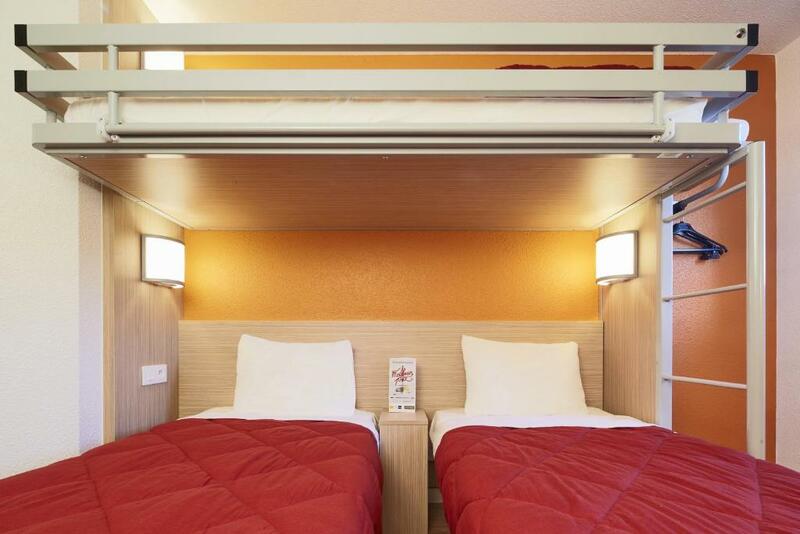 Premiere Classe Roissy CDG - Paris Nord 2 - Parc des Expositions is located between Roissy Charles de Gaulle Airport and the Villepinte Parc de Expositions. 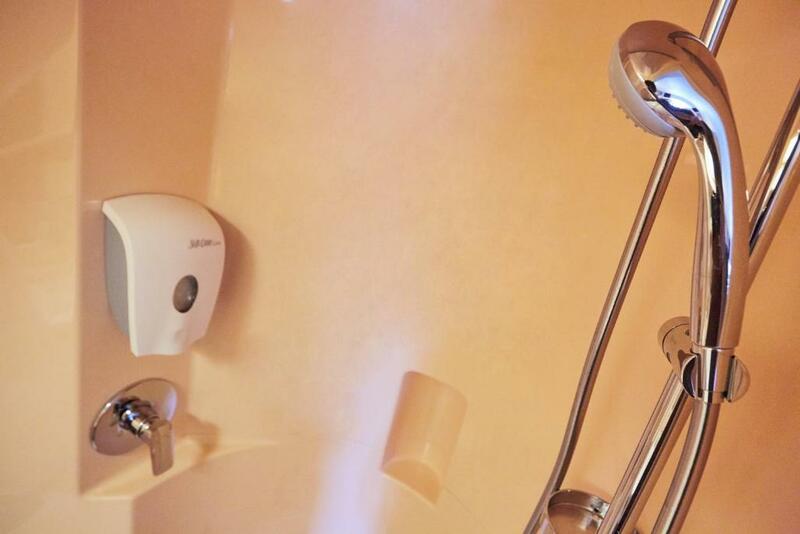 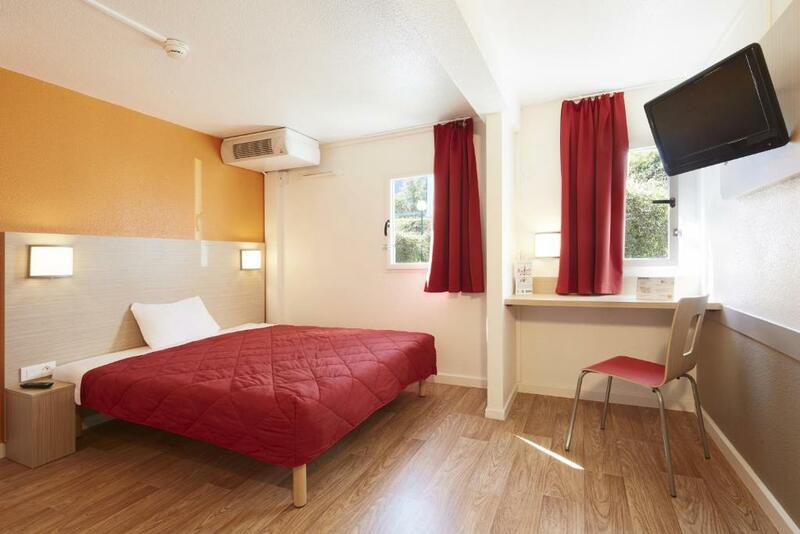 It offers air-conditioned accommodation with free Wi-Fi and a private bathroom. 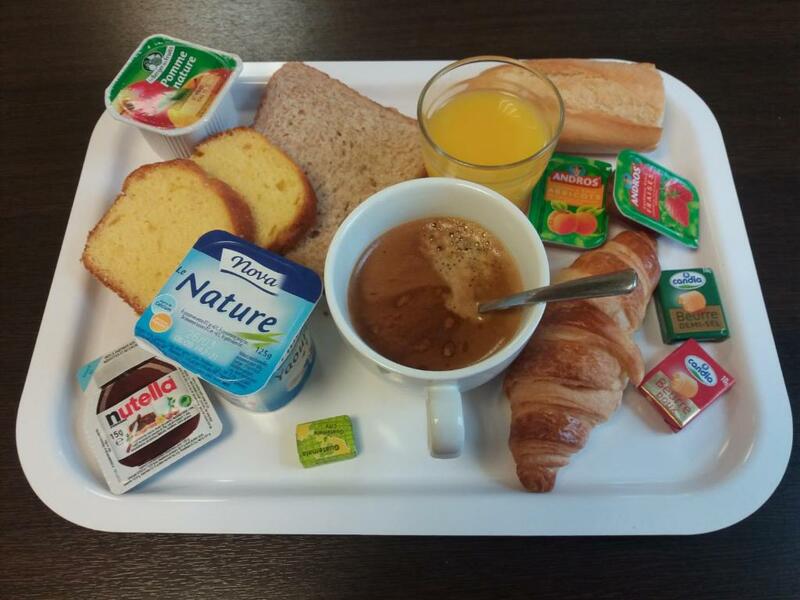 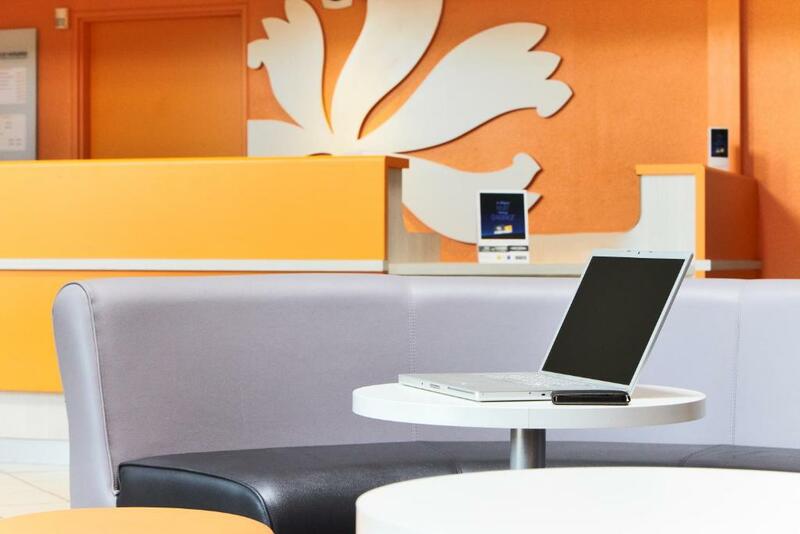 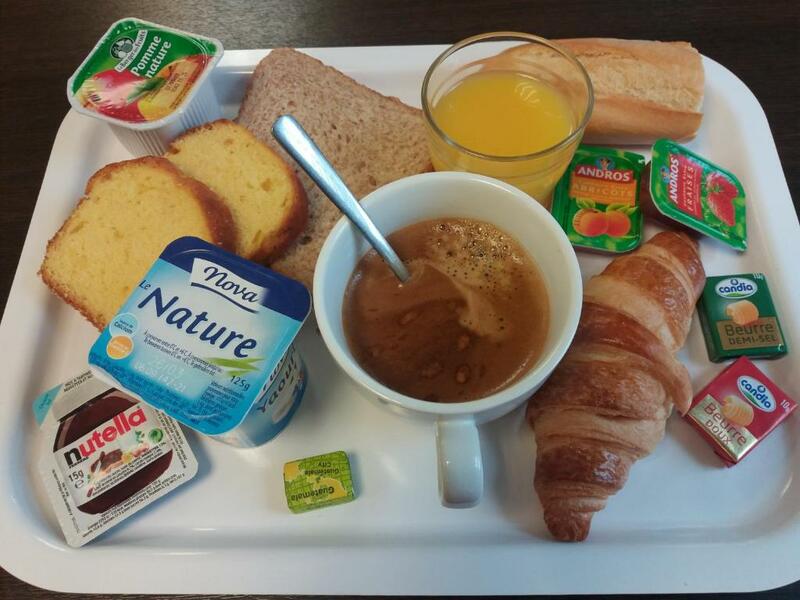 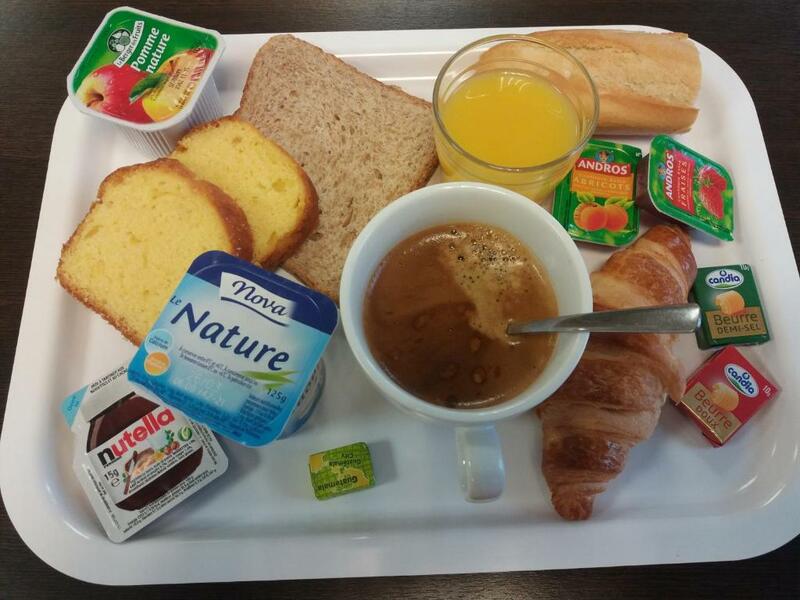 A breakfast buffet is served each morning at this Premiere Classe. 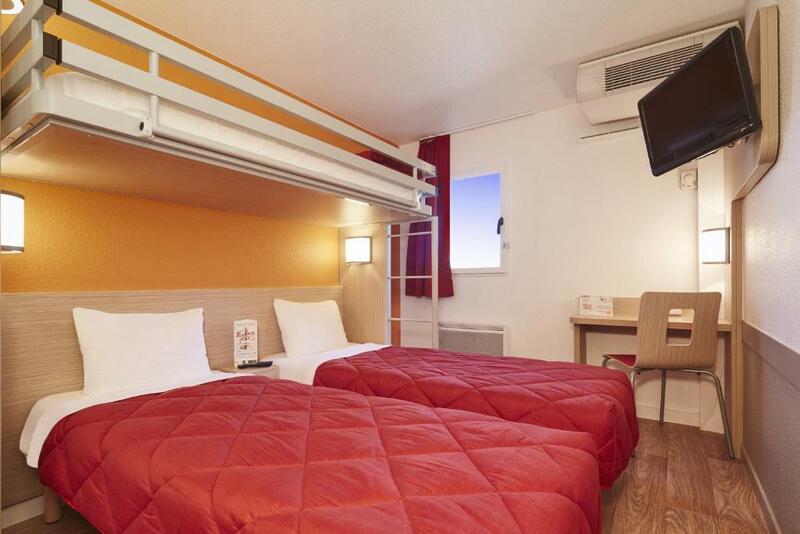 An airport shuttle service is available at an extra cost and reception is open 24 hours a day. 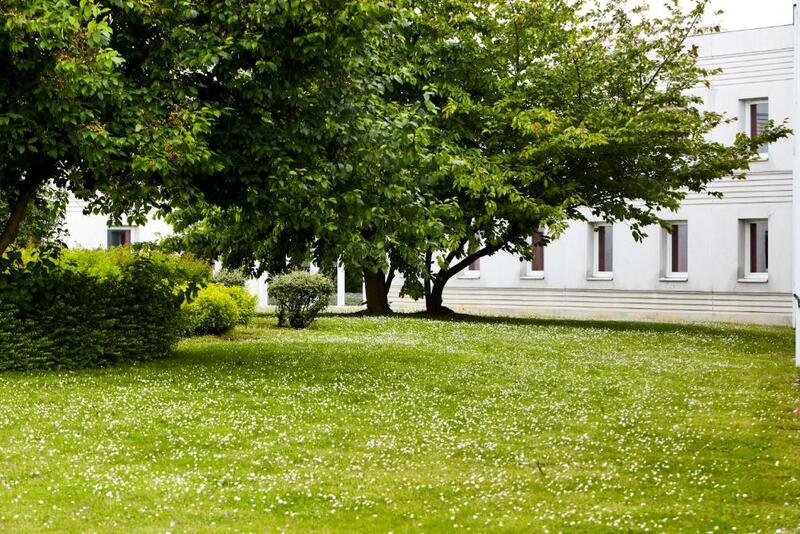 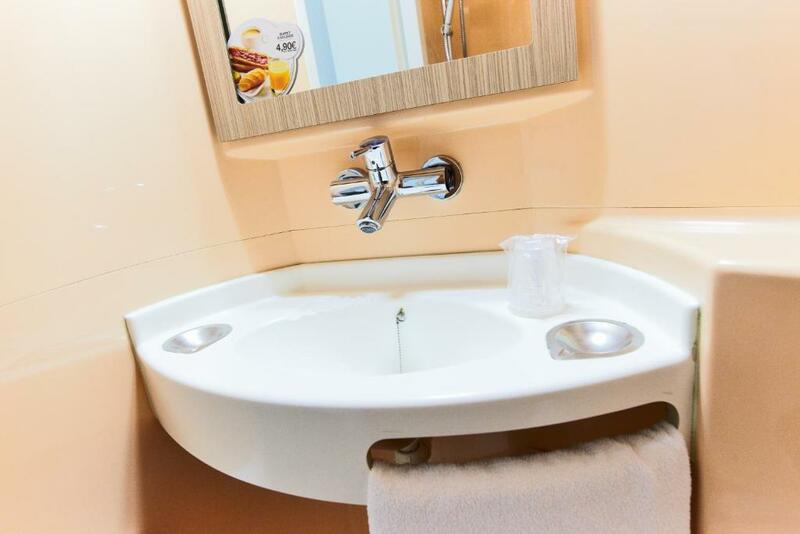 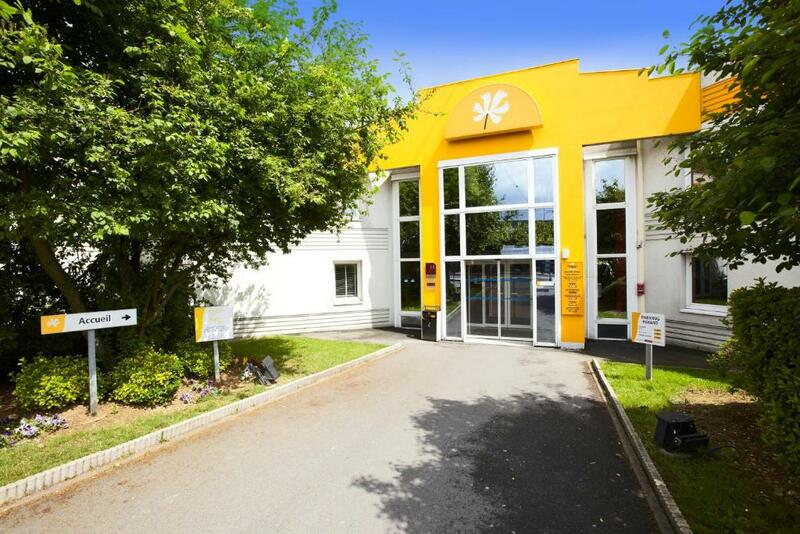 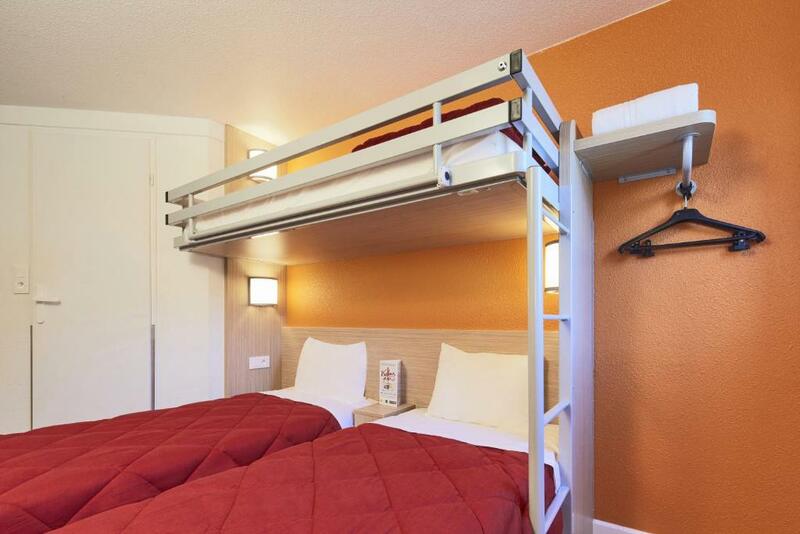 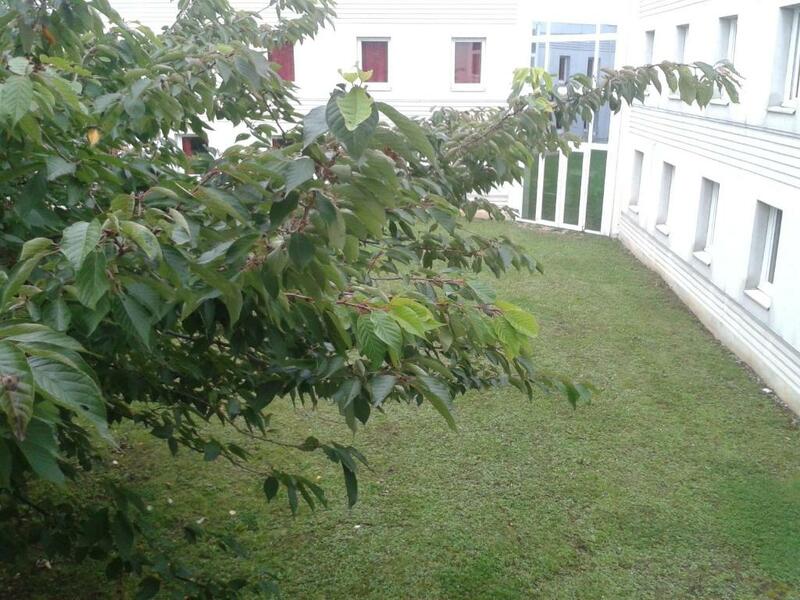 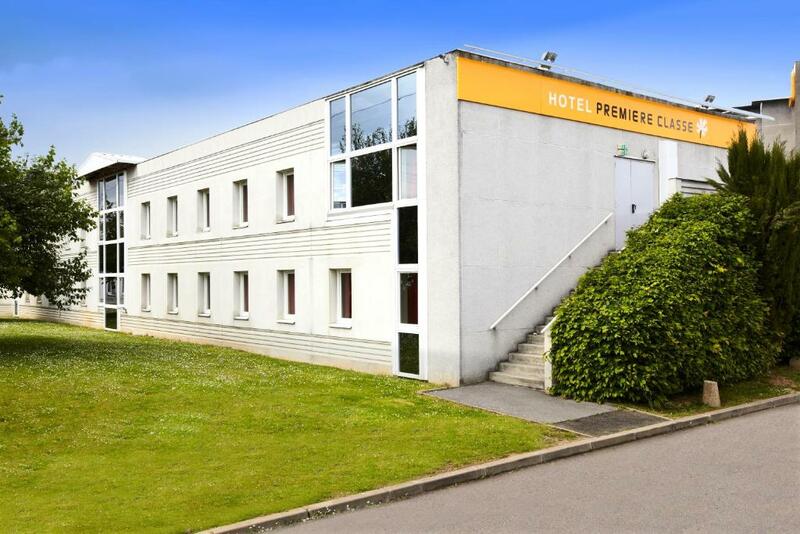 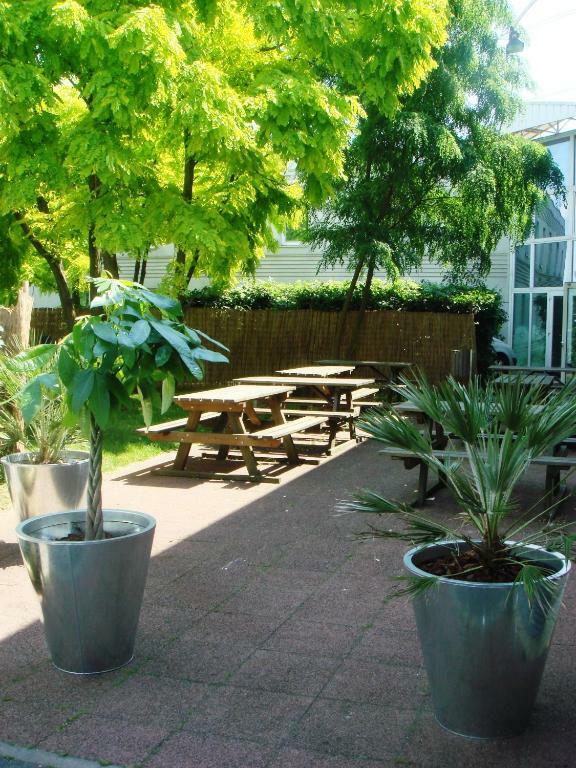 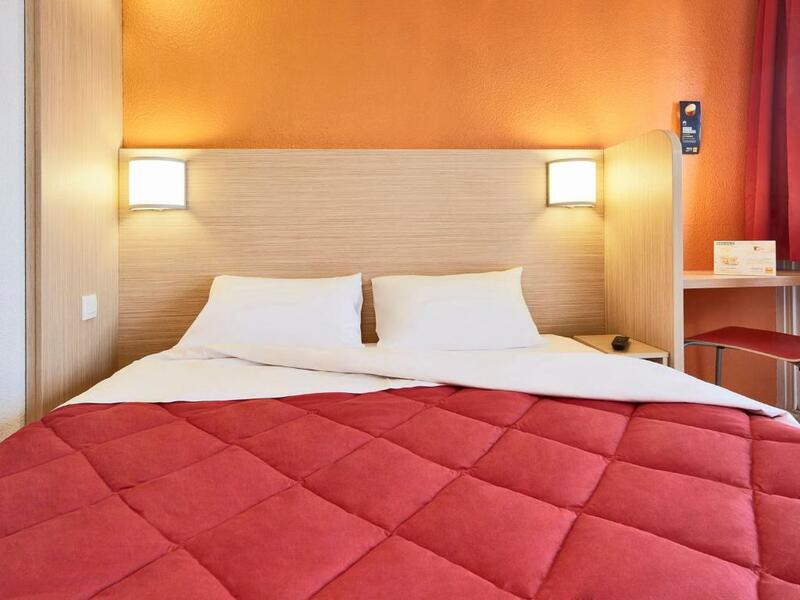 Easily accessible by the A1/E15 motorway, the hotel offers private parking with an extra cost. 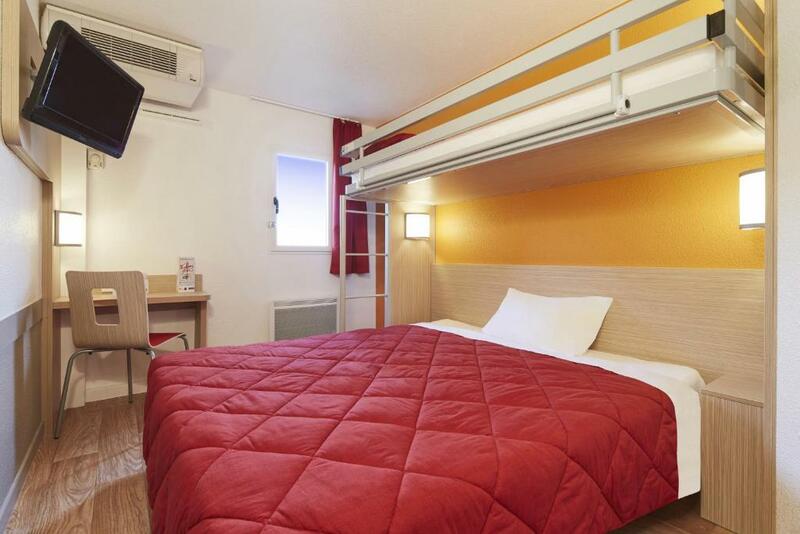 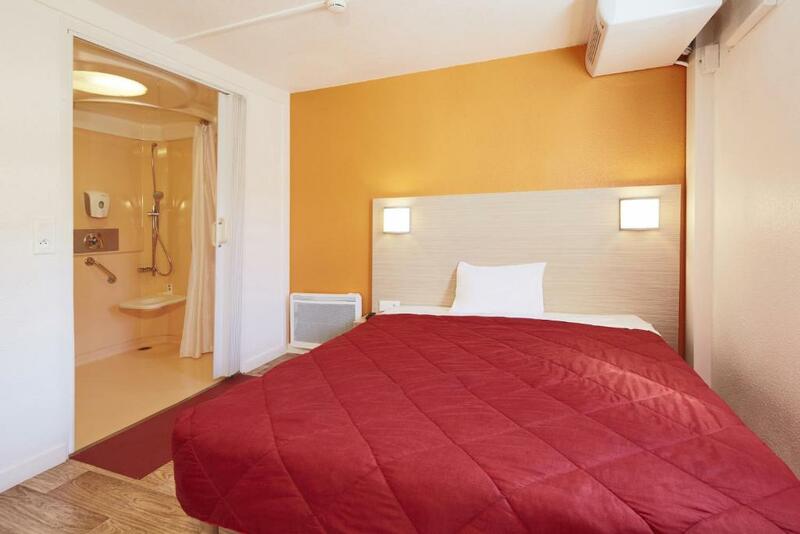 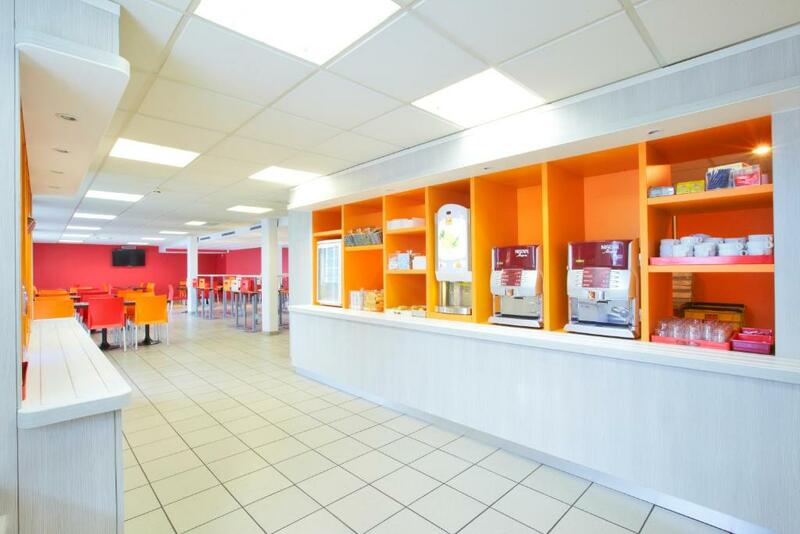 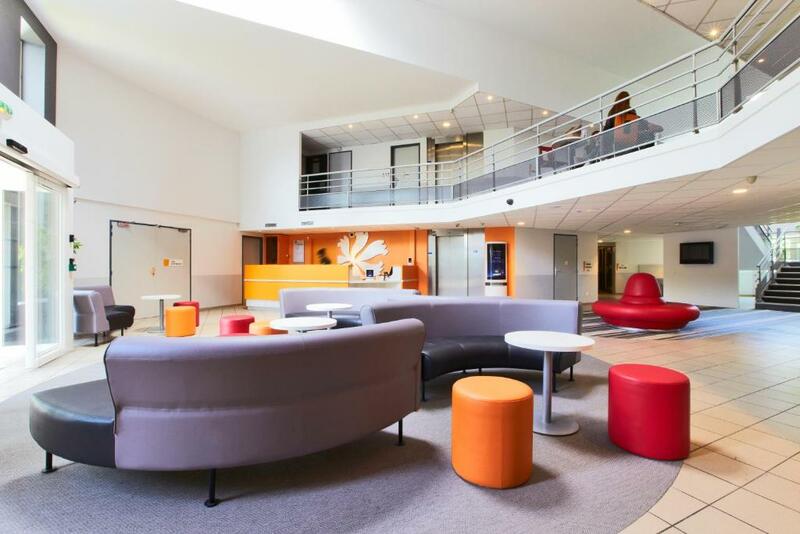 It is 2 km from the Parc des Expositions RER train station, which provides direct access to central Paris.